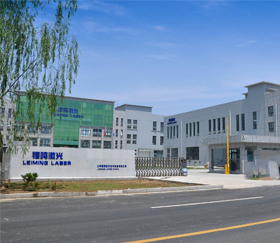 Overseas training and service available,machine quality assured. 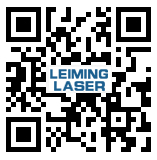 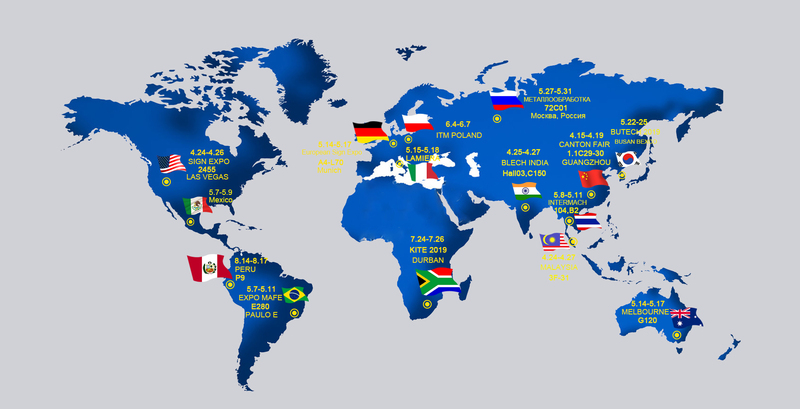 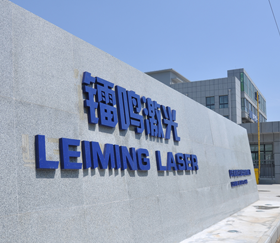 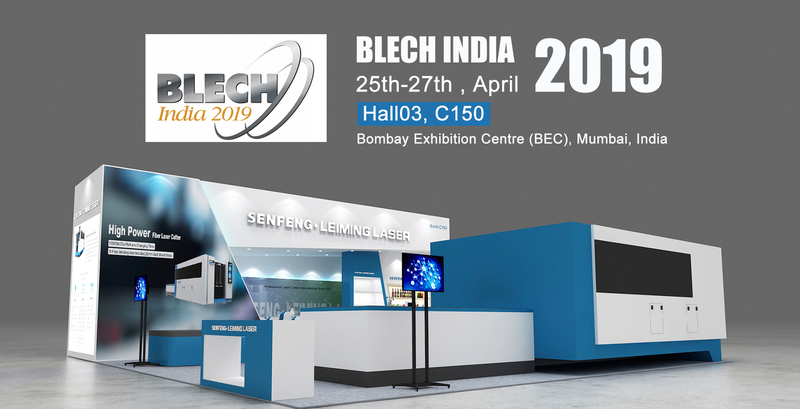 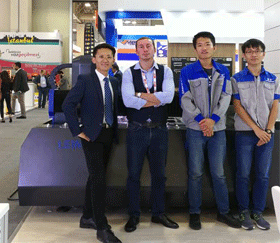 Being one of a high-tech enterprises, SHANDONG LEIMING CNC LASER EQUIPMENT CO., LTD specializes in researching laser equipment, providing solutions of laser cutting for users worldwide. 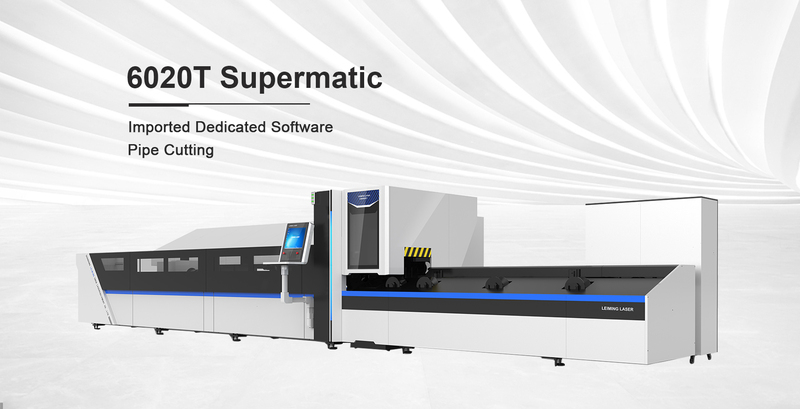 High-performance,imported original fiber laser device, stable performance, service life of up to 100,000 hours. 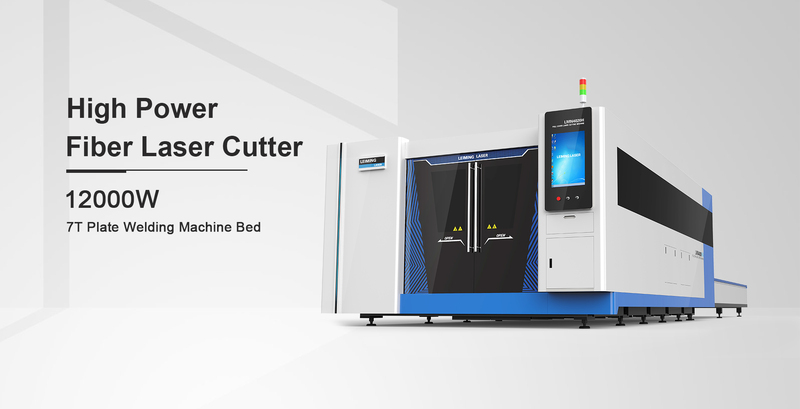 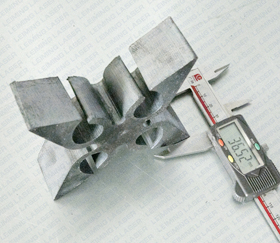 High quality, efficient cutting, cutting speeds is up to 25m / min, the cutting surface is smooth and beautiful.